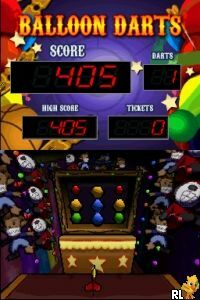 OverviewYet another Minigame collection for the Wii. Now you can add videos, screenshots, or other images (cover scans, disc scans, etc.) 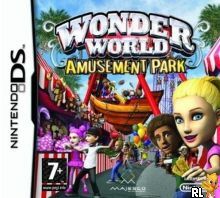 for Wonder World Amusement Park (EU)(GoRoNu) to Emuparadise. Do it now!